Emily Millen Yoga: Seeds of Change: A Spring Yoga Retreat! 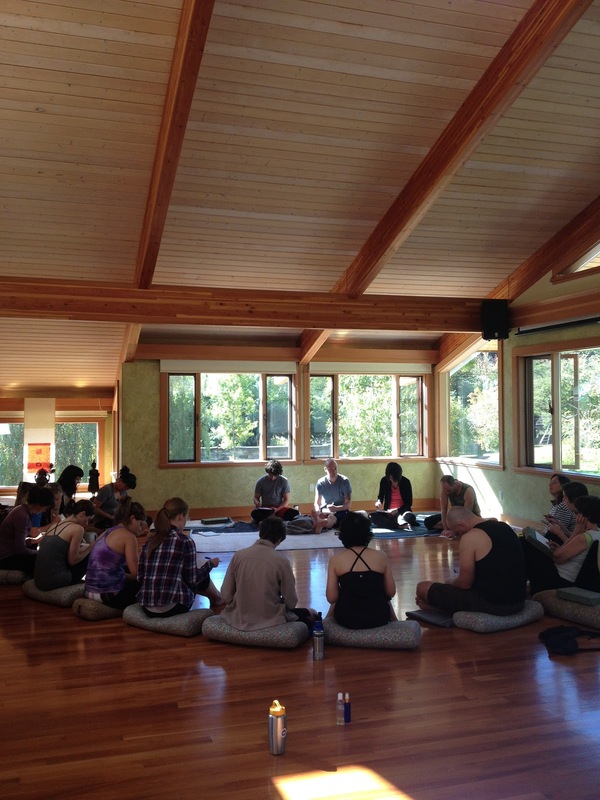 Seeds of Change: A Spring Yoga Retreat! 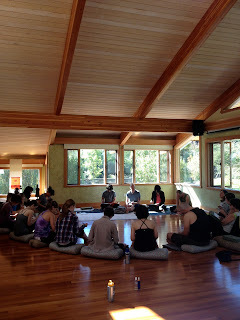 This just in: Sue Horning and I will be leading another retreat to Stowell Lake Farms on Salt Spring Island, May 2-5 2013. We have a fantastic early bird special on right now, so jump on it!!!! 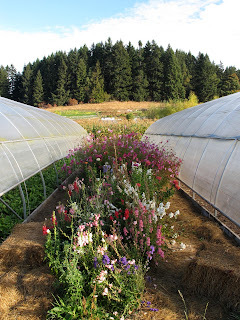 For all the details, check out our website at www.seedsofchangeretreat.wordpress.com.